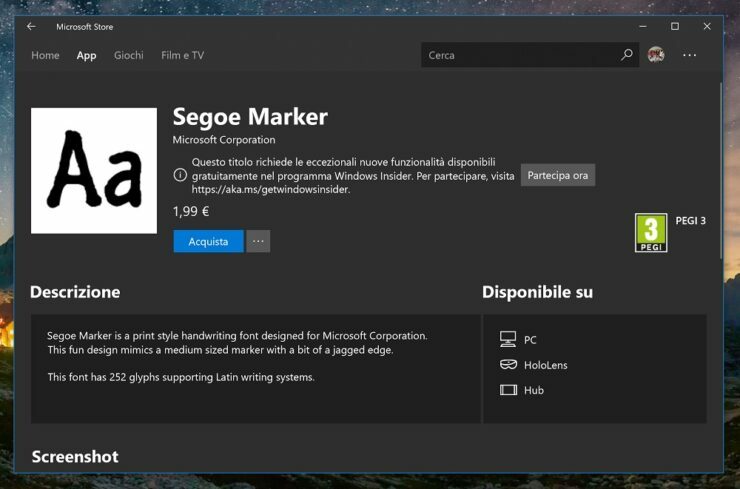 Windows 10 April 2018 Update (Version 1803) Goes Live! Microsoft has finally started to offer Windows 10 April 2018 Update to the public via manual download process (update: rolling out via Windows Update too). 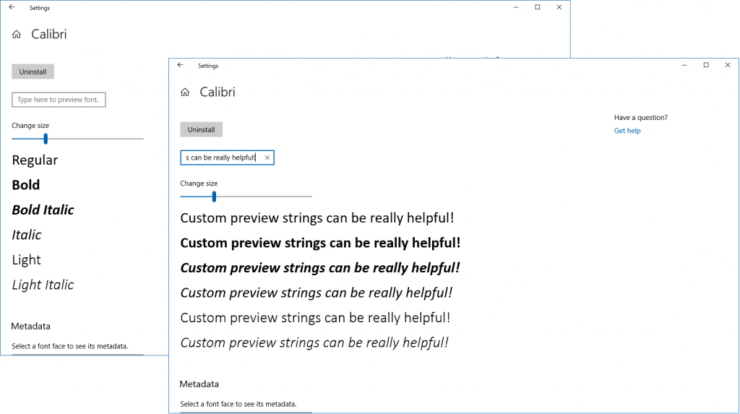 While the public rollout will begin on May 8 and is expected to take months, interested users can manually install the latest version (here’s how to) on their supported machines right now! As for Insiders, well, they have moved on to the Redstone 5 development to be the first few to test out some more exciting features. 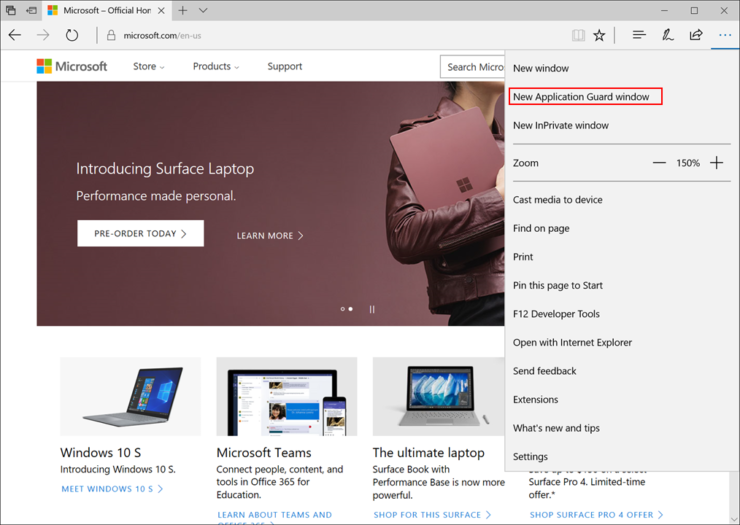 “Based on our experience and feedback from our customers, we believe a phased approach provides the highest quality update experience to the broadest set of customers,” Microsoft had said last year talking about a phased release strategy. This slowed down rollout has actually worked in favor of the company as it has resulted in fewer bugs and compatibility issues for the larger public. However, if the Fall Creators Update is any sign, we might see the adoption rate going through the roof. Microsoft’s last Windows 10 version (Fall Creators Update) broke some records when it comes to the adoption rate. Despite some early reports around compatibility and driver problems, most users appeared to be happy with the update and were quick to install it on their compatible machines. Windows Timeline: limited to select programs, Timeline is a visual timeline of open program windows, adding information of the past activities and working across Windows, Android and iOS devices. Focus Assist: it will remove all the social media distractions that are affecting your productivity (or gaming session). Instead of receiving notifications and updates every now and then, Focus Assist will be more context aware and try to not bug you when you are in, let’s say, a full-screen gaming mode. 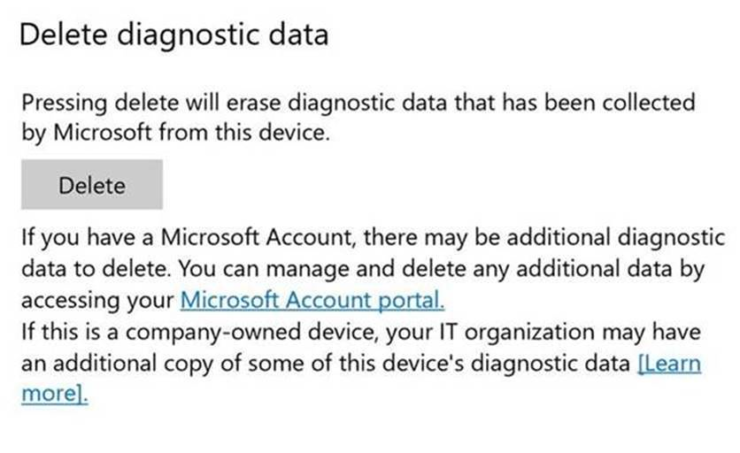 Improved Privacy Features: Microsoft is adding a new Diagnostic Data Viewer that enables you to view and delete diagnostic data. 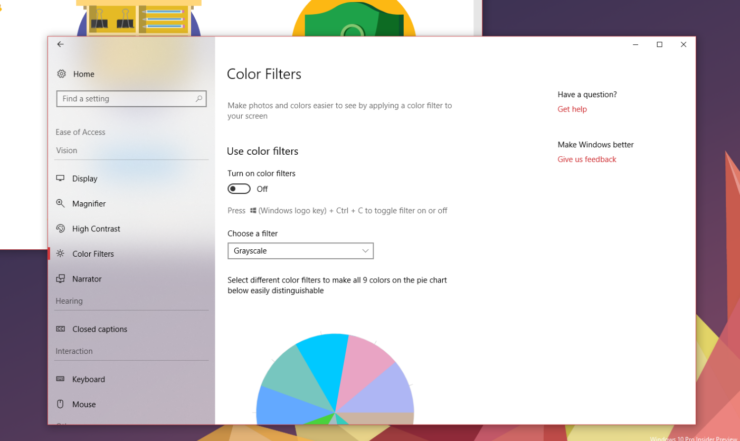 Near Share: much like Apple’s AirDrop, Windows 10 PCs can send files, links, photos, and other content to nearby PCs over Bluetooth. 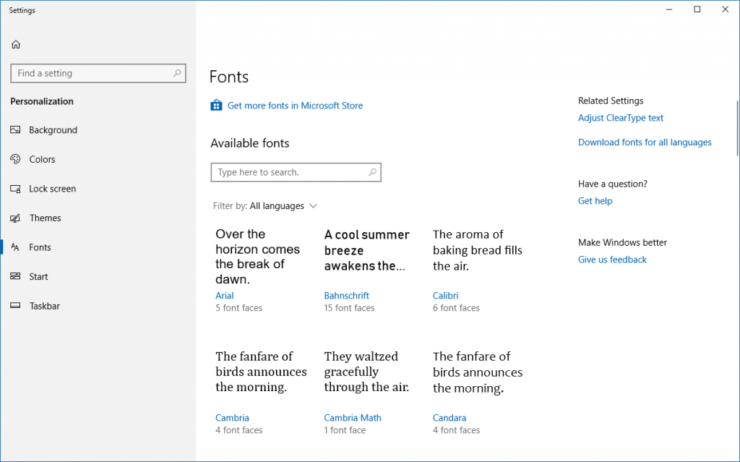 Microsoft Edge Improvements: Edge is getting several new features and improvements, including the ability to mute audio in a specific tab; save free EPUB books; UI changes; and the ability to use extensions when InPrivate browsing is enabled. 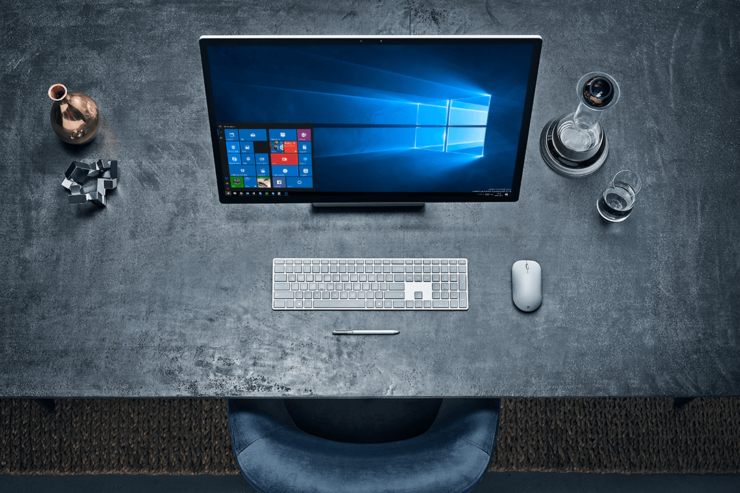 HDR functionality has been unlocked on more Windows 10 PCs. 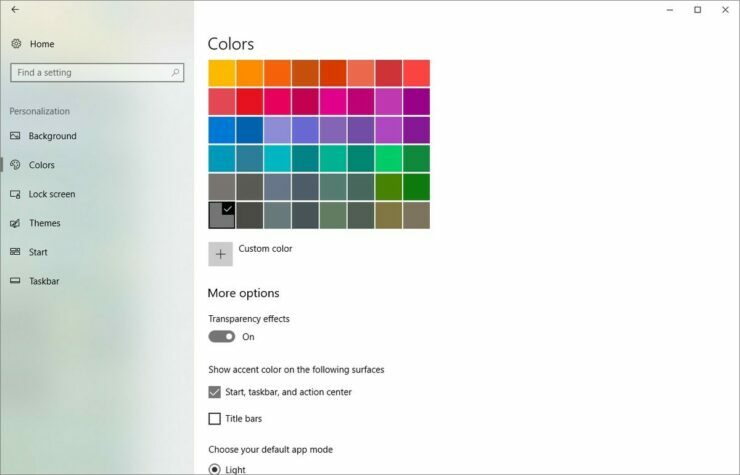 Settings: Reveal and Acrylic blur effects in Settings; Fonts have been moved from the Control Panel to the Settings app and new Language Packs are now powered by the Microsoft Store; ability to manage what data is stored in Timeline, and a new privacy setup screen will be shown to users during the setup process. 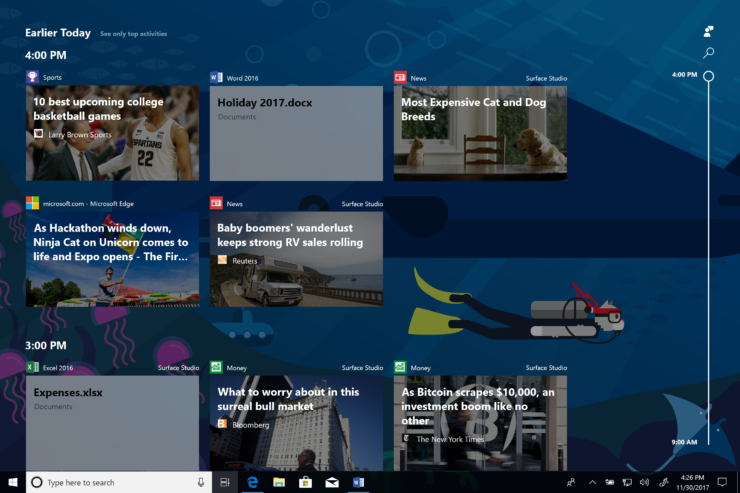 Along with the above changes and improvements, Microsoft is also rolling out numerous improvements to the Game Bar, Input, Windows Shell, Windows Mixed Reality, and Cortana. What to do on May 8? Can’t wait for Microsoft to send you a notification to install Windows 10 April 2018 Update on your machine? You can download it manually and skip the line! Follow the steps shared in this post. 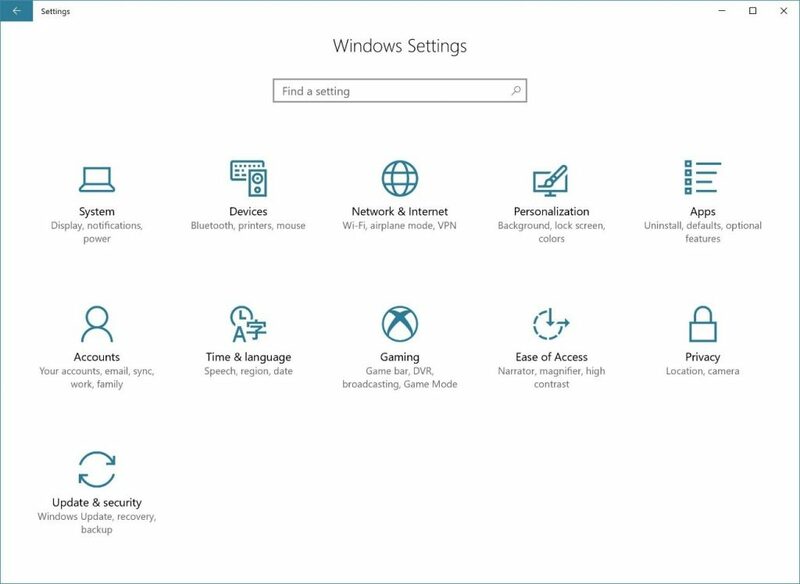 Alternatively, if you’d rather like to block this update from installing itself, check out these settings to delay the update until you are ready to deal with a new Windows 10 version.